This is an interesting look at how our ancestors and ancestors' cousins might have evolved throughout thousands of years, and how some primal "inclinations" might reappear under certain circumstances. The characters were really interesting in this book, and the story is pretty fast paced. It's an easy read (beach book), and entertaining at the same time. Nothing hugely notable, and some of the theories and suppositions were a bit of a stretch. Sometimes, I feel like most authors just glance over certain aspects of characters, which always leaves me unsatisfied. I got a little bit of that in this book, but not a bad vacation book. 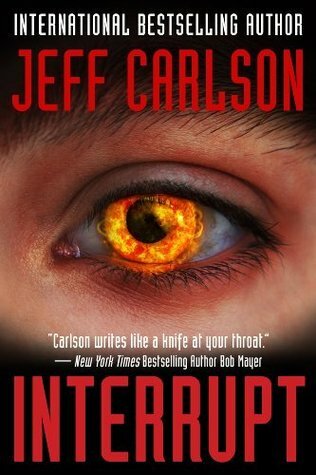 Sign into Goodreads to see if any of your friends have read Interrupt.